One day it's dairy-free pea protein half & half from Ripple (actually amazing) and the next it's cauliflower-infused crackers from From The Ground Up or no-sugar-added buckwheat cookies from Buckwhat. It's hard to keep up with all the trendy new food products but one thing is clear: there's a lot happening to give rice crackers and animal cookies a run for their money. 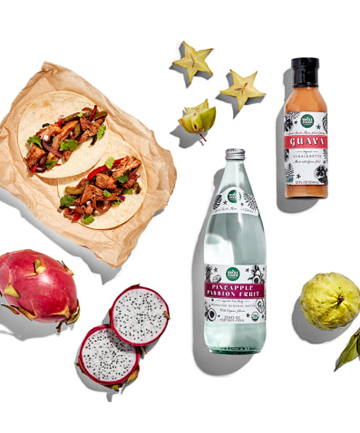 To find out what food trends we can expect in 2019, we turned to the experts at FreshDirect and Whole Foods.